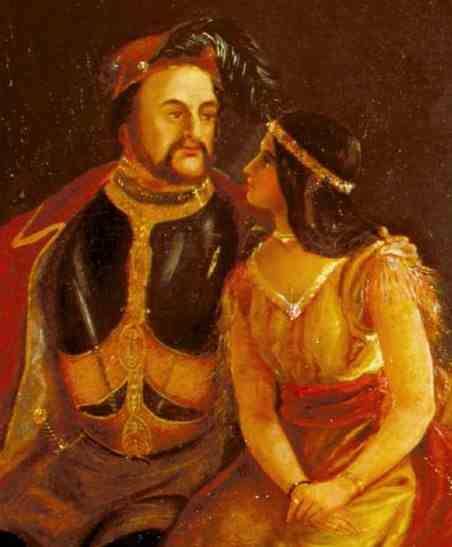 19th-century rendering of John Rolfe and Pocahontas together. Discover why the true story of John Rolfe and Pocahontas was "too complicated and violent for a youthful audience." A respected settler and planter, John Rolfe played a crucial role in the survival of England’s first permanent American colony — though his own accomplishments have ultimately been overshadowed by the historic legacy of his wife, Pocahontas. Nevertheless, there’s more to the story of John Rolfe and Pocahontas than you might realize. There is very little concrete information regarding John Rolfe’s early life. Historians estimate he was born around 1585 in Norfolk, England, while not much else is known about Rolfe’s life between then and 1609, when he and his wife boarded the Sea Venture as part of a convoy carrying 500 settlers to the New World. Although the ship was bound for Virginia, it was blown off course by a hurricane that forced Rolfe and the other survivors to spend ten months on Bermuda. Although Rolfe’s wife and their newborn child died on the island, Rolfe eventually made it to the Chesapeake Bay in 1610. In Virginia, Rolfe joined the other settlers at Jamestown (Rolfe’s ship represented the third wave sent to the colony), the first permanent British settlement in what would eventually become the United States. However, the settlement initially struggled to establish itself and repay the Virginia Company that had paid for their travel. The future of Britain’s initial foothold in the New World was uncertain. Then, Rolfe decided to test out a seed he had brought with him from the Caribbean and soon the colonists had found the crop that would make them the money they so desperately needed: tobacco. 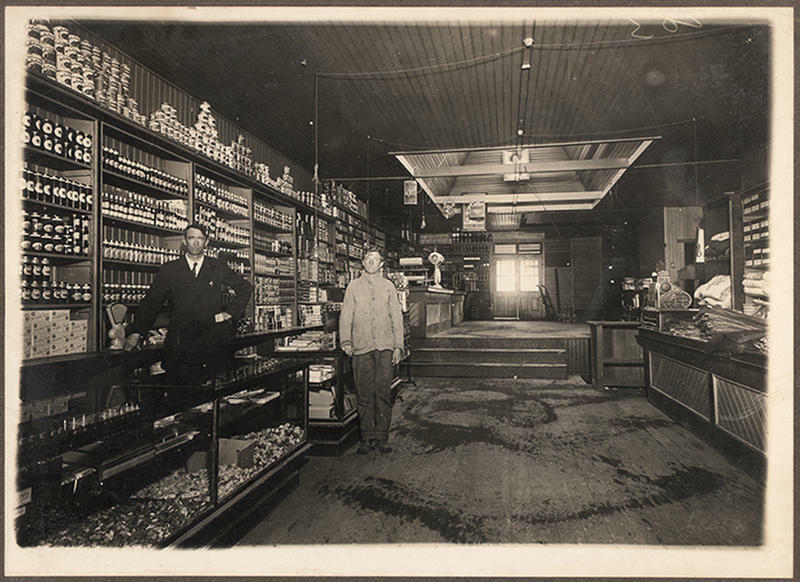 Soon Jamestown was exporting 20,000 pounds of tobacco per year and Rolfe was looking like the settlers’ savior. Yet despite this historic accomplishment, the most well-known chapter of John Rolfe’s story was still ahead of him. 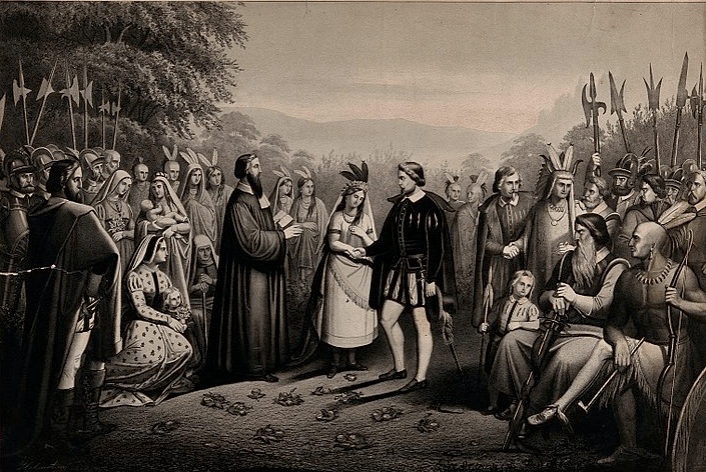 The wedding of John Rolfe and Pocahontas. The English settlers at Jamestown were obviously the first Europeans that the Native Americans who inhabited the area had ever seen. And Pocahontas, daughter of Chief Powhatan, was about 11 years old in 1607 when she first met an Englishman, Captain John Smith — not to be confused with John Rolfe — who had been captured by her uncle. Although the iconic story that followed is impossible to verify (because only Smith’s account exists to describe it), Pocahontas became famous when she supposedly saved the English captain from execution by flinging herself over him to prevent him from being executed. The chief’s daughter then became a friend to the settlers — though the English repaid her kindness by kidnapping her in 1613 in an attempt to hold her for ransom. While being held captive, Pocahontas learned English, converted to Christianity, and was introduced to John Rolfe. 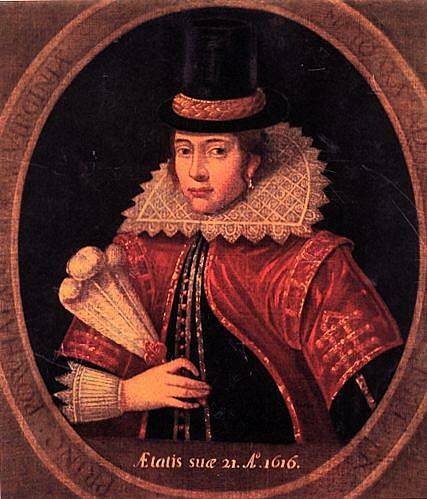 Although Pocahontas has been linked throughout history with Smith, it was Rolfe who she ultimately fell in love with. Chief Powhatan also agreed to the marriage and the two were wed in 1614, resulting in peace between their two communities for the next eight years. 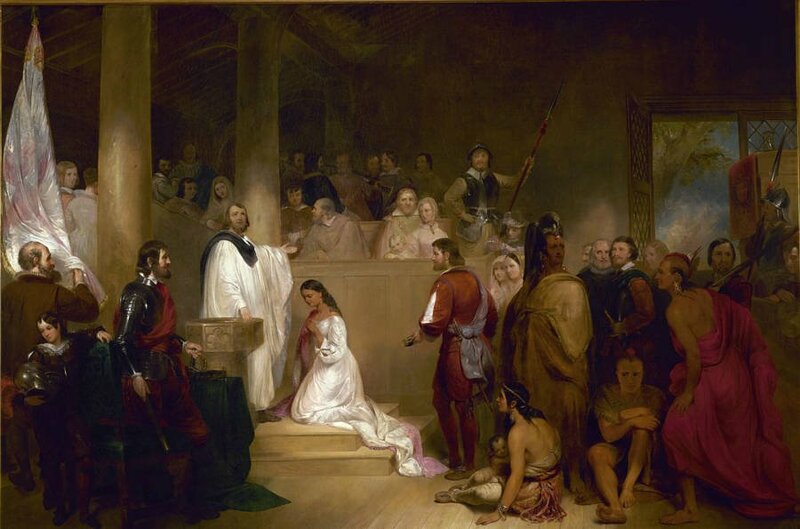 John Rolfe stands behind Pocahontas as she is baptized in Jamestown. Circa 1613-1614. In 1616, John Rolfe and Pocahontas (now known as “Lady Rebecca Rolfe”) traveled to England with their young son, Thomas. The couple achieved something of a celebrity status in London and were even seated next toKing James I and Queen Anne at a masque they attended. However, Pocahontas fell ill before she was able to return to her homeland and she died in 1617 in Gravesend, England at the approximate age of 21. Despite her tragic death at such a young age, her marriage with Rolfe was generally believed to be a happy and peaceful one. Rolfe then left Thomas in the care of relatives and returned to Virginia, where he served in the colonial government. Rolfe then married again in 1619, although this time to Jane Pierce, the daughter of an English colonist and the pair had a child the following year. Meanwhile, the peace created by the marriage of John Rolfe and Pocahontas had slowly begun unraveling with the death of Chief Powhatan in 1618. By 1622, the tribes had led a full-blown assault on the colonists that resulted in the deaths of one-quarter of the Jamestown settlers. It was then that John Rolfe himself died at the approximate age of 37, though it remains unclear as to whether this was due to the attacks or illness. Even in death, John Rolfe’s short yet historic life remains mired in mystery.